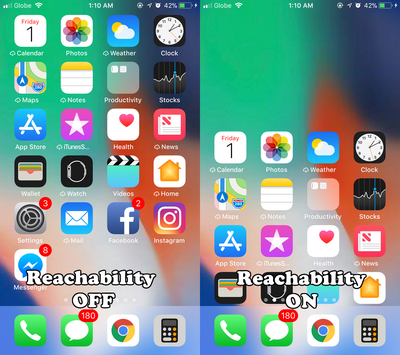 Use Reachability on iPhone X to pull down your device’s screen so you can comfortably use your phone with a single hand. Reachability allows the icons on the upper part of the screen to temporarily slide down so you can easily reach them. 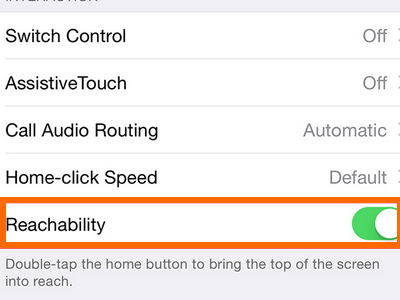 Older iPhone models require the Home button to activate Reachability. 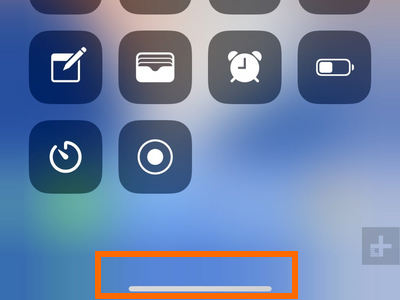 Since the Apple’s 10-year-anniversary phone do not have the Home button, there is a new yet instinctive gesture to launch Reachability on iPhone X.
iPhones 8 and older models can easily enable Reachability by doing a quick double tap on the Home button. 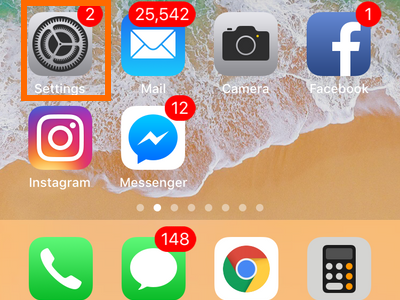 Since the said button is no longer available in the iPhone X, a new gesture is in place so users can activate Reachability and easily get access to those hard-to-reach icons on the Home screen. 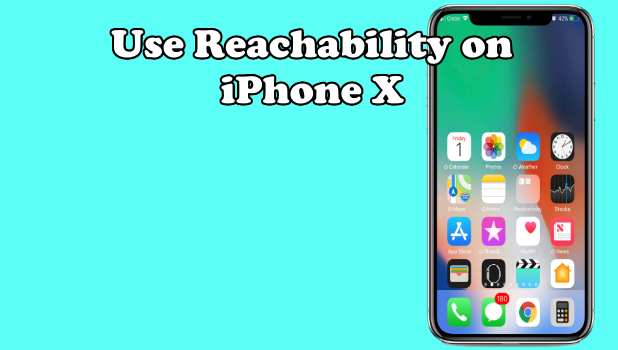 This article will guide you on the step-by-step procedures how to use Reachability on iPhone X. 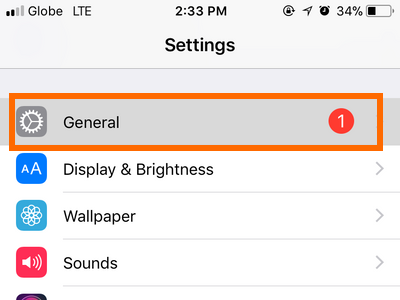 1.Open your iPhone X’s Settings app from the Home screen. 2.From Settings, tap on General. 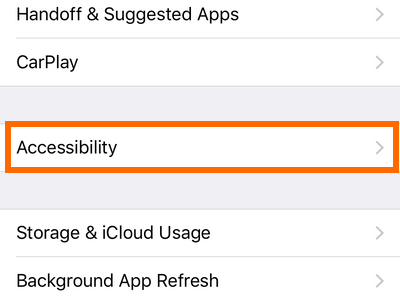 3.Open the Accessibility settings from the General settings. 4.Tap on the switch for Reachability to turn the feature on. A green switch means that the feature is turned ON while a grey switch means that the feature is turned OFF. 1.Touch and hold the gesture handle at the bottom part of your iPhone X’s screen. The gesture handle is available on the Home screen and on some native iPhone apps. 2.Swipe down the gesture handle to launch Reachability. You can also swipe up and down quickly on the bottom part of the screen. 3.Your iPhone’s icons will move down so you can easily reach them. You have just activated Reachability on iPhone X.
Q: Will the screen remain the same (moved down) when the Reachability is enabled? I’m not sure if I’d like to have my phone’s screen in half. A: The Reachability feature, when activated will only last until the next gesture. This means that when you tap anything on your screen, the screen will go back to normal view. Reachability’s purpose is not really to make the screen smaller but to make it easier for users to reach the upper-opposite side of the screen. Q: I want to make my iPhone X’s display smaller so I can use the device with one hand, is there a way for me to use Reachability permanently? A: You cannot make Reachability permanent. Also, unlike Android devices, iPhones do not have a one-handed mode feature yet. The only thing available on iPhone aside from the Reachability feature is the use of the one-handed keyboard. You can check our detailed article on using the one-handed keyboard on your iPhone. You just learned how to use Reachability on iPhone X. If you have questions with any of the steps above, let us know in the comments below. If you liked this article, these two related iPhone tutorials might interest you, too. Check them out.